CHARLOTTE, NC – Costello Real Estate has reached a significant milestone, surpassing 100 team members in the beginning of 2018. 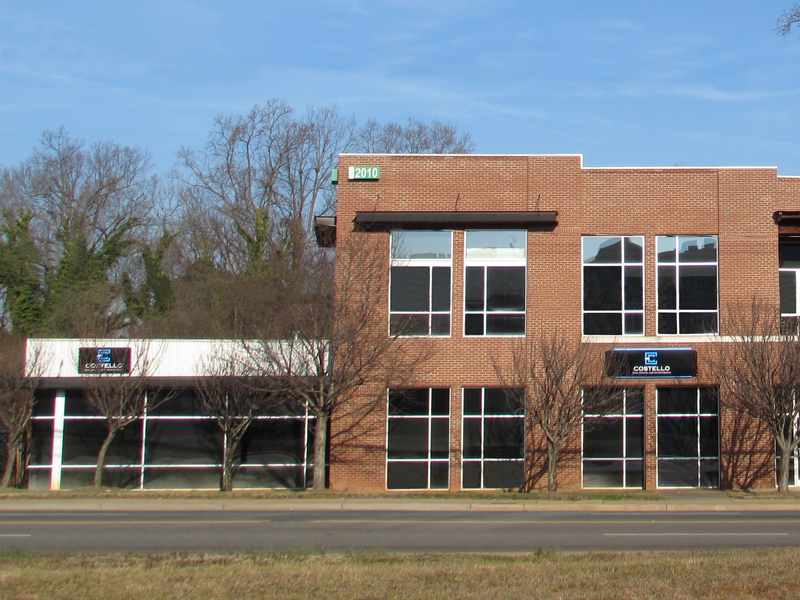 Last year, the firm relocated its Charlotte HQ to a state of the art office and dynamic South End location. Costello REI Raleigh is now open and the firm is developing markets in South Carolina and western North Carolina. Costello REI’s remarkable growth can be attributed to a platform of broker empowerment, ownership and a culture of Winning Together. “We have established a creative culture and are constantly evolving tools and technologies to educate and equip the team to better serve clients and market properties,” says Costello REI President John Costello.